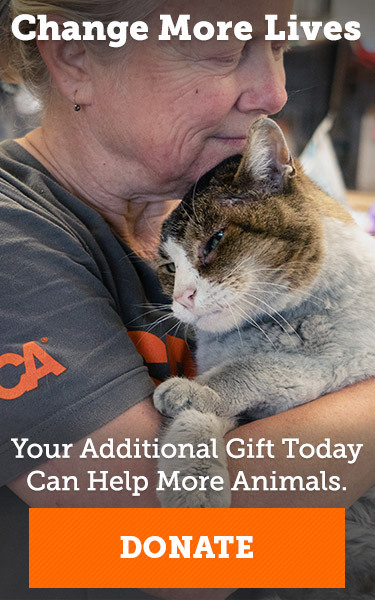 Your monthly commitment as an ASPCA Guardian is making a life-changing difference for thousands upon thousands of animals nationwide. As a passionate animal welfare advocate, you can take action now to make positive change for even more animals throughout the country. 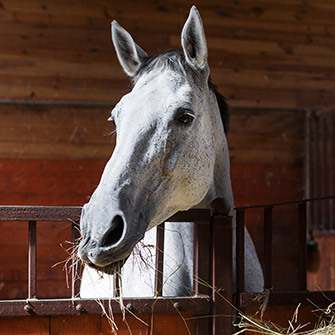 Support the federal bill to ban horse slaughter once and for all. Contact your U.S. rep today! Join the Mobile Action Team! Mobilize the movement for animals. 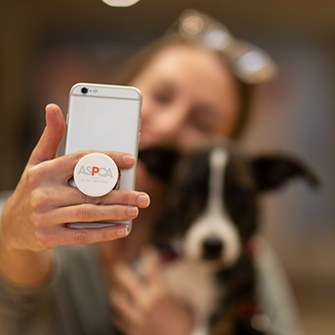 Get text messages or emails with breaking news, critical actions you can take for animals, pet tips and more. As an ASPCA Guardian you may qualify for this exciting program from Subaru. 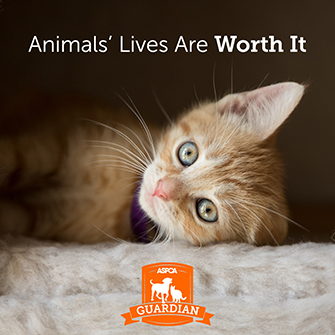 Proud to be an ASPCA Guardian? Share your passion for helping animals with your friends and family. Get shareable graphics to post on your social networks. 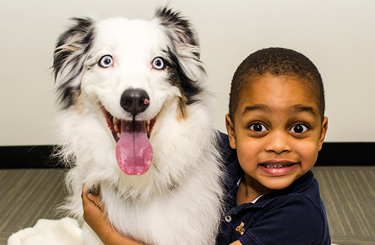 Everyone has a special reason for adopting a four-legged family member, and we want to hear yours.